Mega Sale! 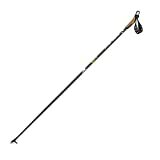 Up to 27% off on Poles at Notakem Bara. 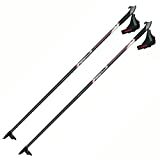 Top brands include Masters, Atomic, Fischer, Rossignol, Alpina, Komperdell, & Swix. Hurry! Limited time offers. Offers valid only while supplies last. 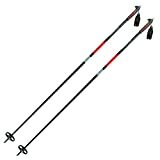 Alpina CX-10 100% Carbon Skate or Classic Cross-Country Nordic Ski Poles, 160cm, Pr. 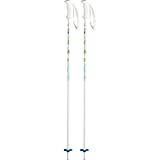 Alpina Sports ASC-BC Back-Country Cross-Country Nordic Ski Poles with Round Baskets, 125cm, Pr. 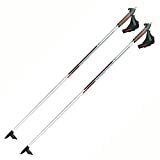 Alpina Sports ASC-ST Tour Cross-Country Nordic Ski Poles with Touring Baskets, 120cm, Pr. 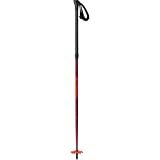 Alpina Sports ASC-XT Back-Country Cross-Country Nordic Ski Poles with Round Baskets, 160cm, Pr. 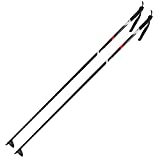 Alpina CX-05 50% Carbon Skate or Classic Cross-Country Nordic Ski Poles, 145cm, Pr. 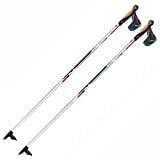 Alpina CX-05 50% Carbon Skate or Classic Cross-Country Nordic Ski Poles, 155cm, Pr. 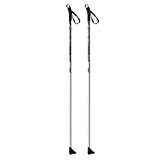 Alpina GX-10 Cross-Country Nordic Fiberglass Touring Ski Poles, 155cm, Pr. 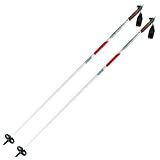 Alpina GX-10 Cross-Country Nordic Fiberglass Touring Ski Poles, 140cm, Pr. 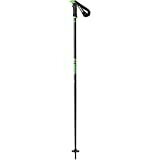 View more products in Cross-Country Skiing.